The projects on the map above are split into 5 categories which can be accessed from the index on the left hand side Zoom in and travel the globe to see all of our projects. Past Projects or click, Download a PDF File. one 48 storeys and one 26 storeys with a 6 level basement. 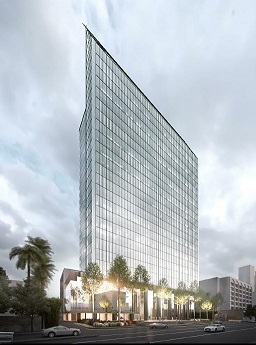 A supreme premier quality business and lifestyle hub. 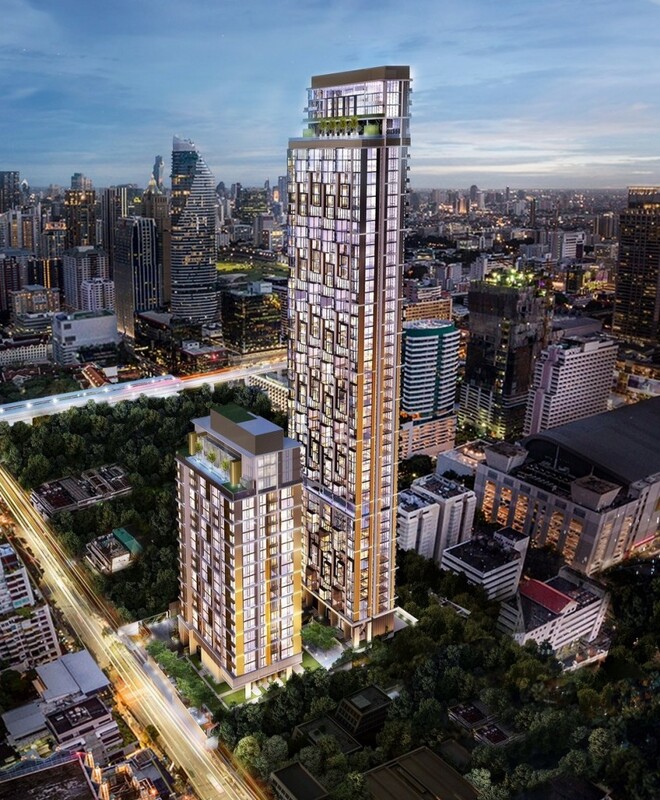 The development will provide a mixed use complex of office and retail in Silom. 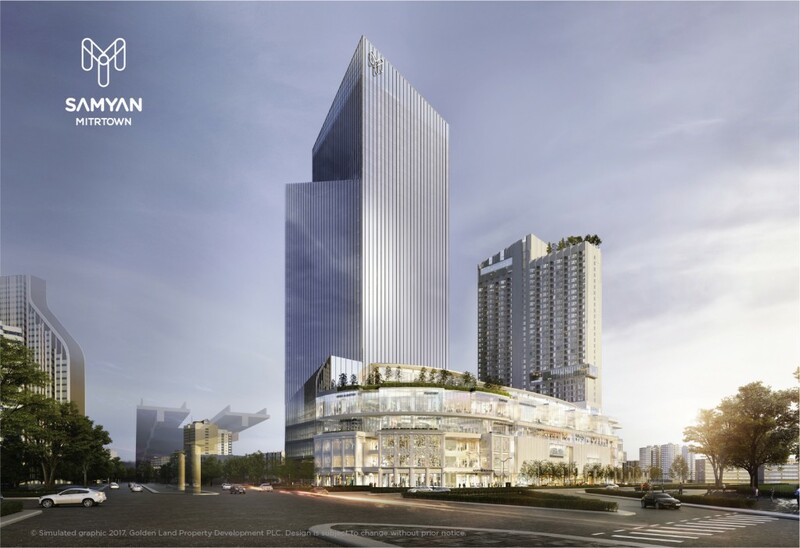 The multipurpose Hall in Retail area on level 7 and 8 (partial floors) of ICON SIAM Project. 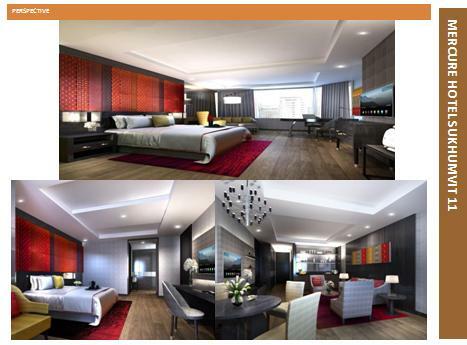 Renovation of an existing 232 Room Hotel to be rebranded as an Accor Mercure property. 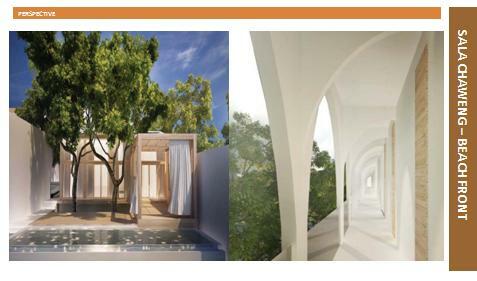 117 Key Beach front new build Resort on Chaweng Beach in Koh Samui. 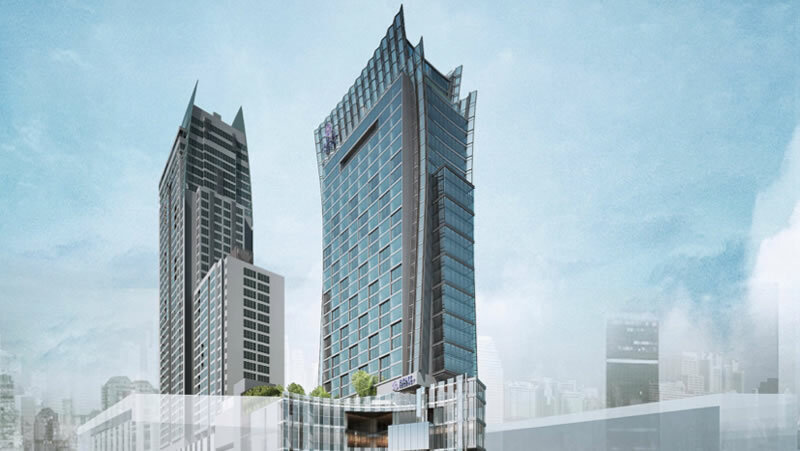 A mixed use project on Rama 4 and Phayathai Road consists of a Retail podium, an Office Tower and a Residential Tower for Hotel and Residence. Total GFA is 222,393 m2 on a plot of 22,374 m2. 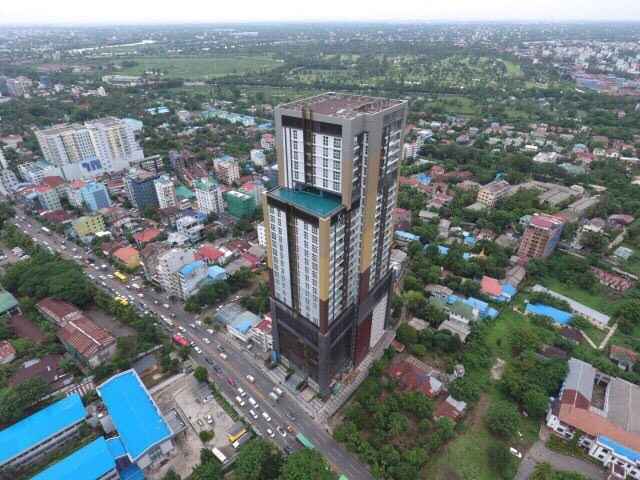 30-storey hotel with 288 keys and Conferencing facilities and Retail, situated in the towncenter of Rayong. 30 level Hyatt Regency hotel in central Bangkok. 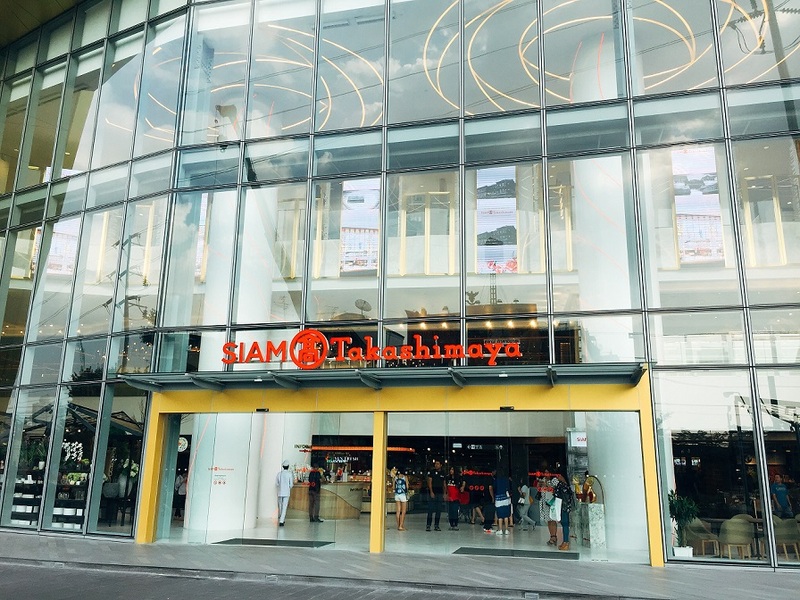 A national landmark luxury shopping complex of 368,000 m2 areas on the banks of the Chaophraya River, Bangkok. 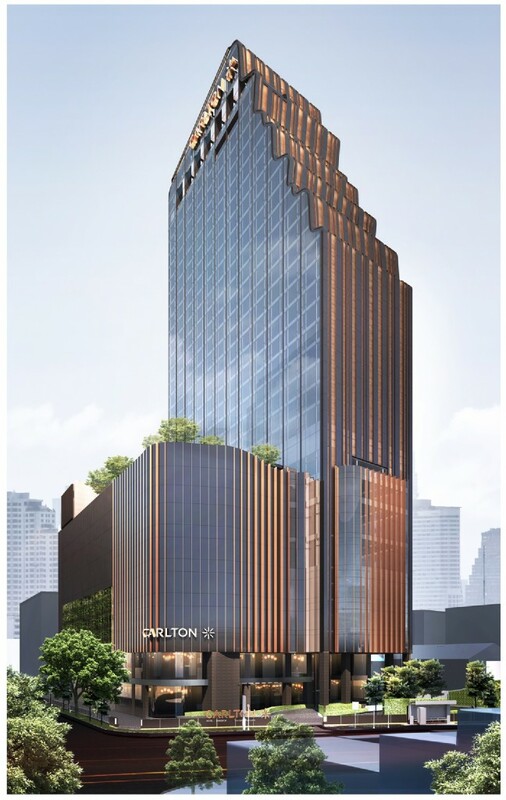 222 Room luxury hotel designed by YabuPushelberg from New York, located in the 37 level tower above the Central Embassy Shopping Mall. 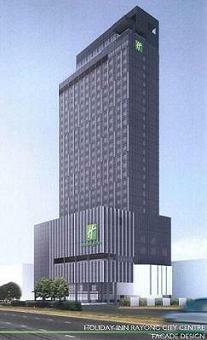 160 room storey luxury hotel on Ploenchit road, Bangkok. 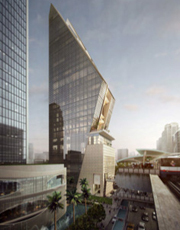 Its iconic shape designed by KPF from New York. 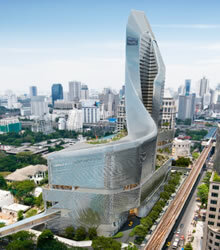 52/33 Soi Nananua, Sukhumvit 3, Wattana, Bangkok 10110, Thailand.